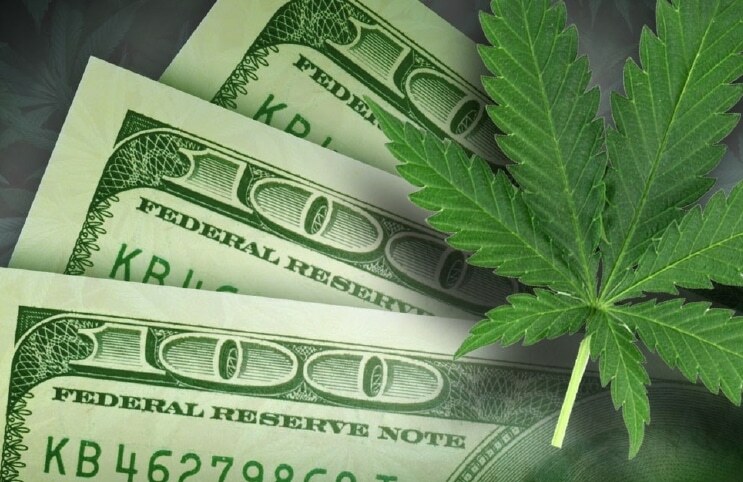 The marijuana stock market has quickly changed over the course of the past several years. With so many new updates to everything from legislation to the way the public perceives the substance, it would only seem fair that the companies are changing as well. Within that time period, many companies have sprung to life offering new ways to innovate and push forward shifting ideas into the industry. Within the last few months, many updates to the market have added up to create one of the friendliest investing environments that we have seen thus far in the industry. The hopes are that these companies can continue to create new and better change for the future of the cannabis market. 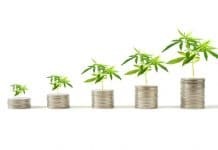 Biome Grow Inc. (BIOIF/BIO.CN) is one of the leading producers of marijuana products, which they do through a series of subsidiaries that they own. The company has five wholly-owned subsidiaries throughout Canada in places such as Newfoundland and Labrador, Ontario, Nova Scotia and more. 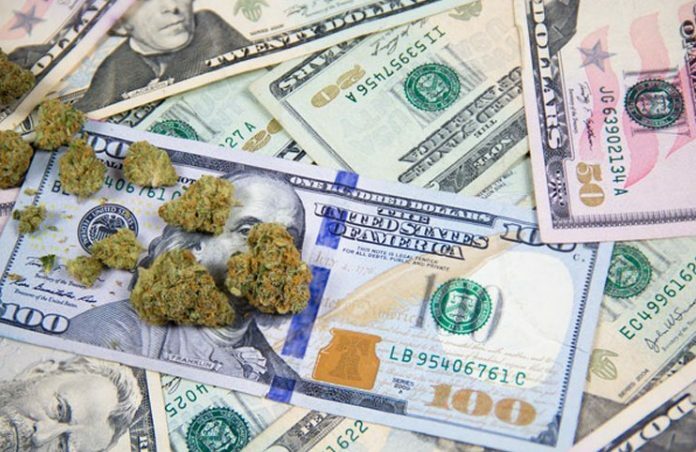 While these subsidiaries span several aspects of the industry, it is clear that their main goal is to offer new products to those who use cannabis. The company recently announced that they have seen a large demand for their products in their home province of Nova Scotia. The brand based there, Highland Grow, is currently working to increase their size by quite a large amount. One of the main goals as well has been to become a more active part of the community in which they reside. Highland Grow has since turned to the Mi’kmaw Native Friendship Centre with a Memorandum of Understanding or MOU, that would effectively allow the latter to help with the hiring of 25 new jobs. Khurram Malik, CEO of Biome Grow stated that “this partnership offers Biome a unique opportunity to demonstrate its social responsibility as a trusted corporate citizen, and truly be part of the community we operate in — to always be locally owned, locally operated and our products to be locally grown.” He went on to state that “these are stable, long term careers for local people to work in one of the fastest growing and most innovative industries in the world.” Their continued goal of being a part of the local community is one of the strong reasons that so many believe in them for the future of the industry. Innovative Industrial Properties (NYSE:IIPR) is one of the key players in the ancillary industry on cannabis. The company operates as an REIT or real estate investment trust, which means that they distribute the majority of their profits to shareholders through dividends. The company recently stated that they are ready to declare their eighth dividend in a row, which has shot up by as much as 80% since the beginning of last year. The company provides services for cannabis businesses in the form of real estate purchases, where they then lease out the facilities. This creates quite a predictable stream of revenue which is a solid starting point for investors. The company has continued to show returns, and doesn’t look like they have any plans to slow down in the near future. All in all, investors should keep a close eye on Innovative Industrial Properties as we continue to move throughout the next few months in the cannabis industry. Next articleAre These Two States the Next Ones To Legalize Cannabis?